North York Moors National Park is located in the eastern coast of the UK in North Yorkshire, along the North Sea. 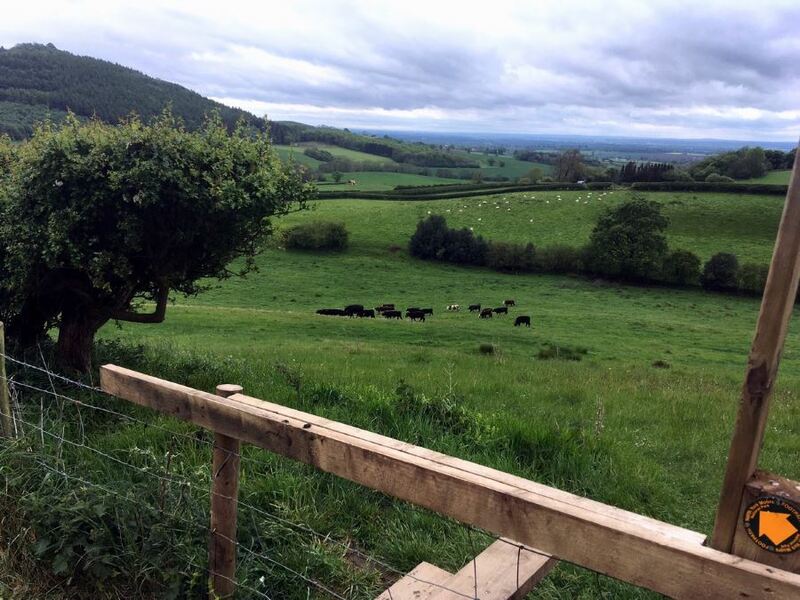 Whether you’re looking for quaint little villages or expansive abbeys, mystical museums or wide-open pastures, miles of hiking trails or a rock climbing adventure – you can find it in the North York Moors National Park. The area is home to the largest expanse of heather moorland in England and with a varied landscape dominated by three specific geologies: the North York Moors, the Limestone Belt and the Coast there’s no shortage of nooks and crannies to be explored. North York Moors National Park is located in the eastern coast of the UK in North Yorkshire, along the North Sea. It covers 554 sq. mi (1,430 km2) and has a permanent population of just over 23,000 residents. There are four major roads that cross the moors from north to south – the A171 joining Whitby and Scarborough, the A169 connecting Pickering and Whitby, the A170 beginning in Keldholme and passing through Castleton before joining the A171, and finally the B1257 running between Helmsley and Stokesley. 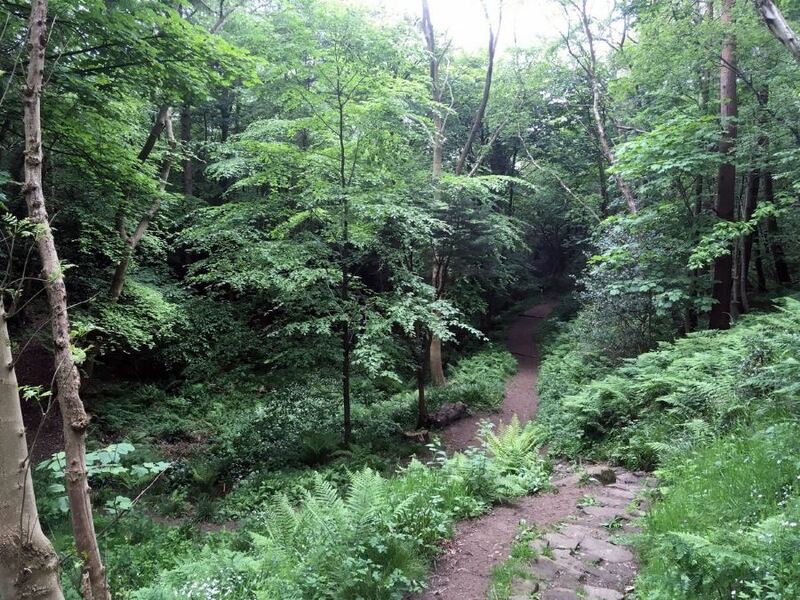 Here we’ll take you through the basic overview of hiking in North York Moors National Park – including how to get there, where to stay, where to eat, what to see and what to watch out for. While there is no airport directly in the North York Moors, there are a number of nearby airports, which provide a convenient direct train connection. From Manchester Airport you can take the train to York, Malton, Scarborough, Northallerton and Middlesbrough. 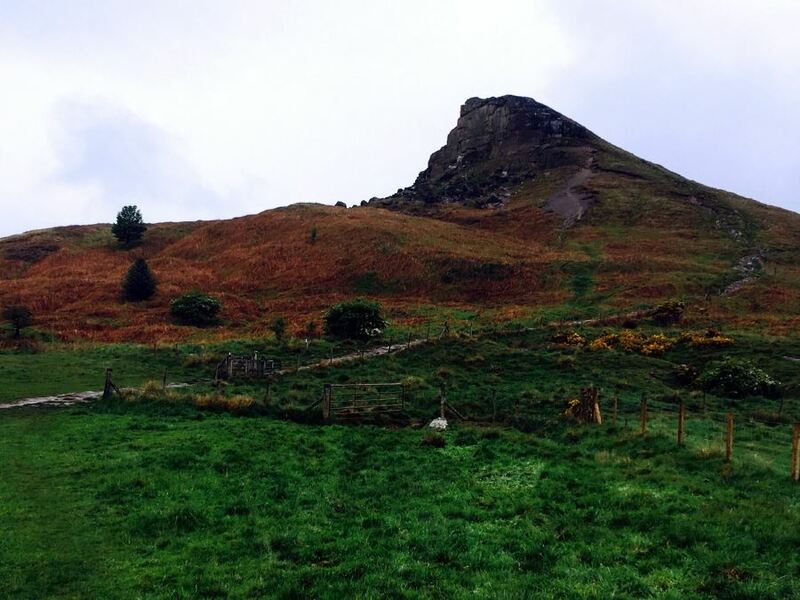 In addition, Newcastle International Aiport, Leeds Bradford Airport and Durham Tees Valley Airport also offer convenient access by bus or train to North York Moors National Park. For more exact information on arriving by air, please check out the Getting To on the park’s website. Like most of England, the North York Moors feature generally warm summers and mild winters. 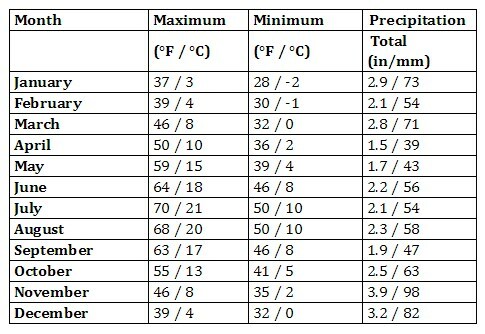 Wind is common throughout the year, weather conditions can easily change from day to day (or even hour to hour) and it’s always recommended that you pack plenty of layers as well as some waterproof gear. During winter, the region does however get more snowfall than many other areas in England because of the location on the North Sea. With that being said, there really isn’t really any bad time to visit the North York Moors. The most spectacular time is during the summer and early autumn, when the park’s famous heather moorland is at its most colorful. The brightly colored bell heather emerges in early July and by mid-August the common heather starts to bloom. 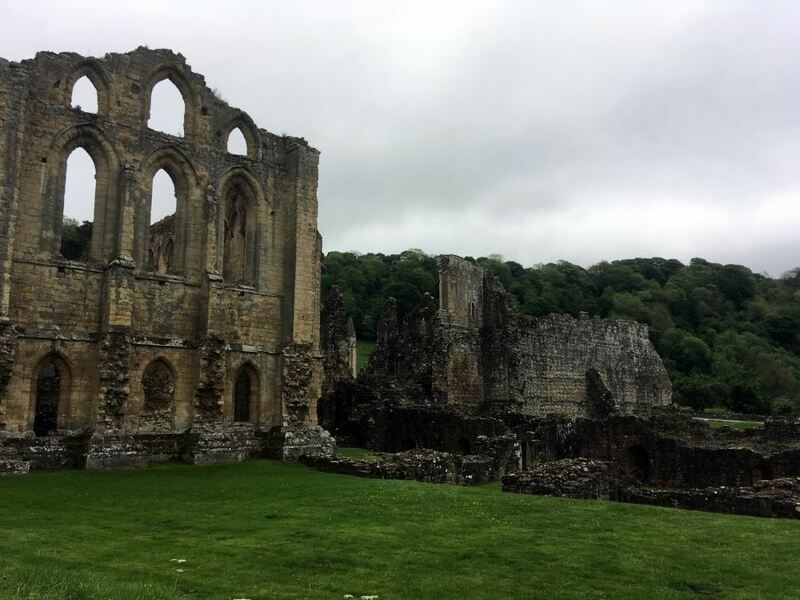 The North York Moors and surrounding towns have a well-established network of rail and bus services, in addition to a number of excellent walking and cycling routes. The two main train lines are the Esk Valley Railway and the North Yorkshire Moors Railway. Taking either of these trains not only guarantees a ride from Point A to Point B, but also spectacular scenery, stops at half a dozen picturesque moorland villages and a look at history first-hand. In addition, you can also take one of the busses that run throughout the region. For more information on schedules, check out the Traveline Yorkshire. Despite being such a small region, it’s densely packed with things to do and see – as well as places to sleep! You can easily find a wide variety of accommodation options no matter what your budget. This includes luxury hotels, farmhouse bed and breakfasts, campsites, boutique hotels and much more. Your best bet will be first to figure out exactly which area of the park you wish to stay in and go from there. If you’re looking for a peaceful stay away from the hustle and bustle, check out the quaint little villages or farmsteads that dot the landscape. For a more lively stay, the towns of Pickering and Helmsley are a good pick. If you plan to hike the whole Cleveland Way, check out this interactive planner to find accommodation on route. 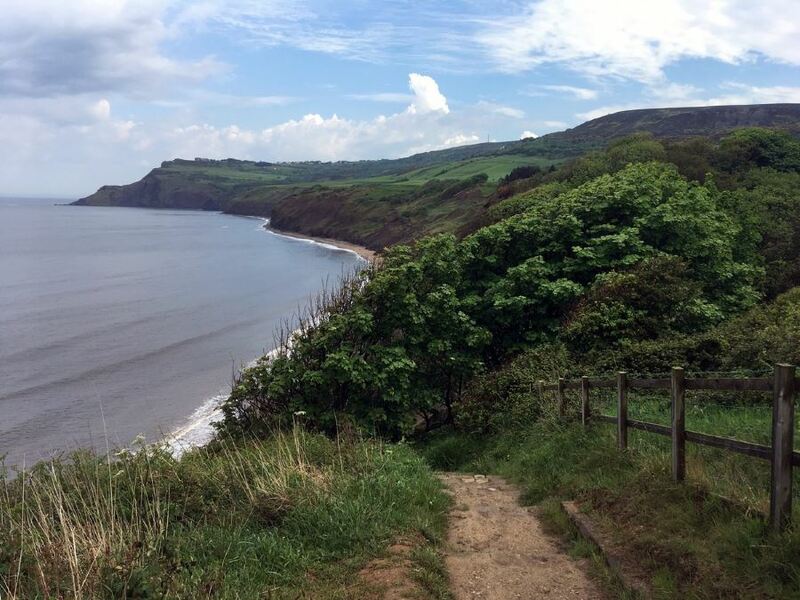 One of the most popular spots located in Robin Hood’s Bay is the Victoria Hotel. With beautiful sea views, traditional Yorkshire fares, affordable prices and easy access to nature, this is a great option for any visitor. Another local favorite is the Mallyan Spout Hotel located near the town of Whitby. 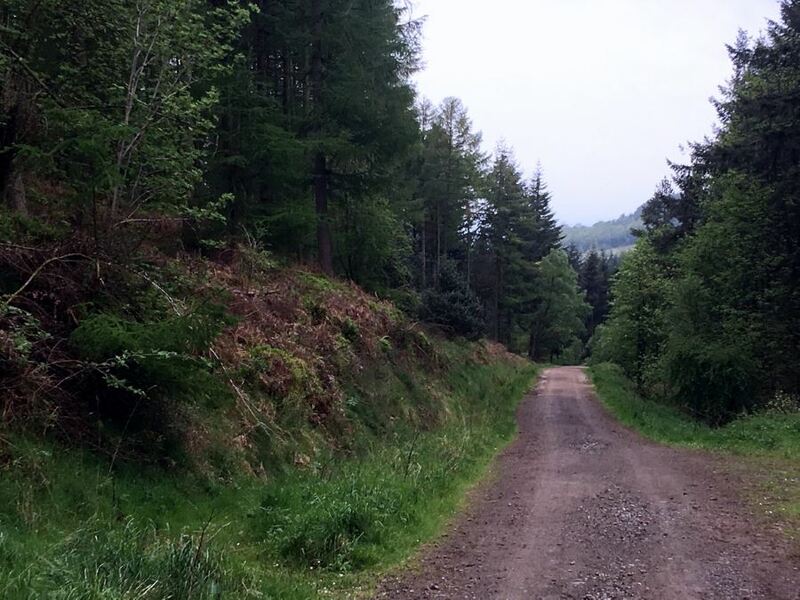 Named after a stunning 70 ft. waterfall just a short walk from the building itself, the hotel is bordered by expansive heather moorland with picturesque views down the Esk Valley. For something a bit more rustic, check out some of the local campgrounds, many of which are located on private farmland. 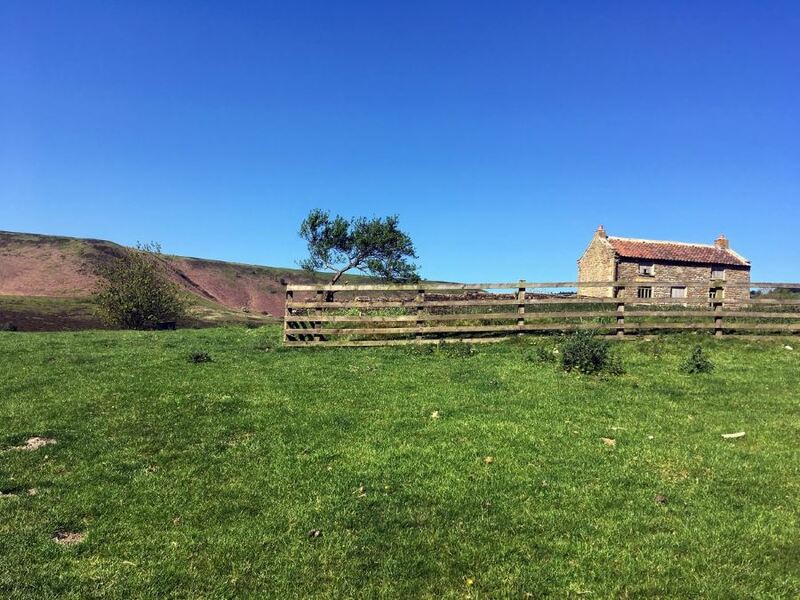 Hooks House Farm for example, offers campsites, cottages and caravans just a half-mile from Robin Hood’s Bay. 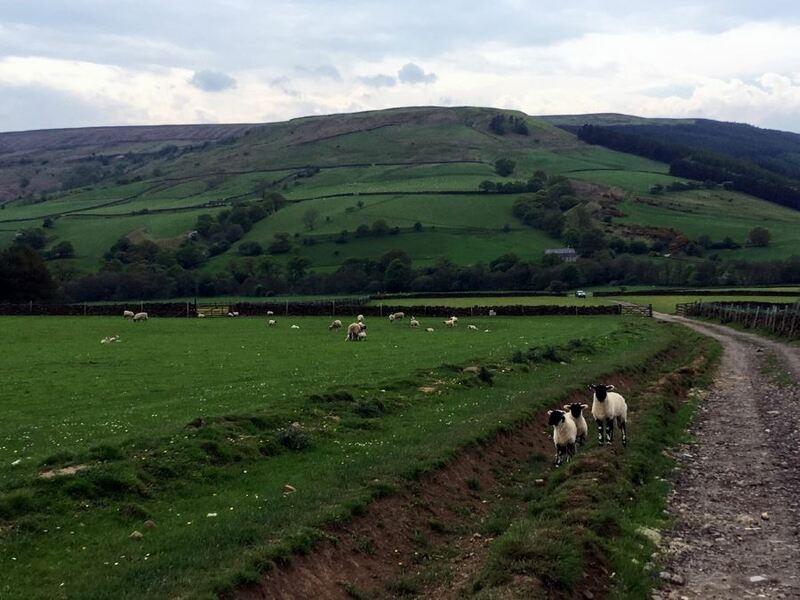 The two main industries in the North York Moors National Park are tourism and agriculture. So it stands to reason that you can find an abundance of fresh, locally-sourced, seasonally produce and dishes, right? Yep! What’s a better way to fuel up for a big hiking trip than with hearty ingredients grown right in the backyard? There is an abundance of eating options throughout the North York Moors. Whether you’re looking for a cozy pub to unwind after a long day, a delicious deli to stock up on sandwiches for the walk or a traditional restaurant serving local fare in a relaxed atmosphere – you can find it here. The largest variety will obviously be designated to the main towns, but you can also find tons of great stuff in the small villages – especially from local farmers. You can find a complete list of all the eating options in the North York Moors here. There is huge variety of adventurous outdoor activities to keep even the most seasoned explorer occupied. Aside from hiking, visitors can bike, run, horseback ride or stroll along the many cliff-side trails. Outdoor exploration through guided tours is also really popular. This includes anything from gliding to husky trekking, rock climbing to caving with companies like Lost Earth Adventures or even honing your outdoorsmen skills with companies such as The Bushcraft Family or Peat Rigg. You can also get a totally new perspective by swinging through the trees with exploration groups like Go Ape Adventures. A trip to the North York Moors also wouldn’t be complete with checking out the spectacular water. Test out surfing on the North Sea, brush up on your canoeing or sea kayaking skills or take a guided boat tour to get a better idea of the nearby sea and rivers. 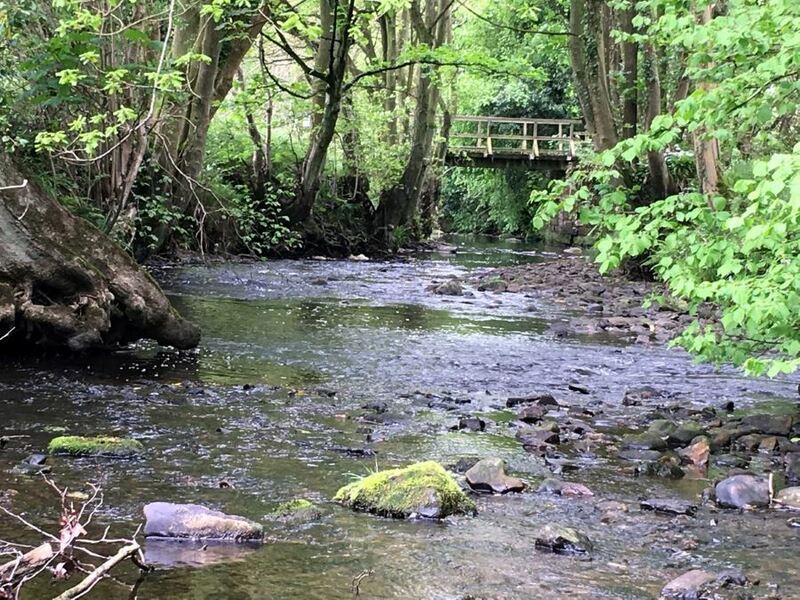 For more information about spending time on the water in the North York Moors, click here. For something a bit more relaxing, there are also a wide variety of retreats and spas – the perfect complement to demanding hike. Check out this page for more information. Hill fog can descend on moors or coastal seas throughout the year, reducing visibility to just a few meters. 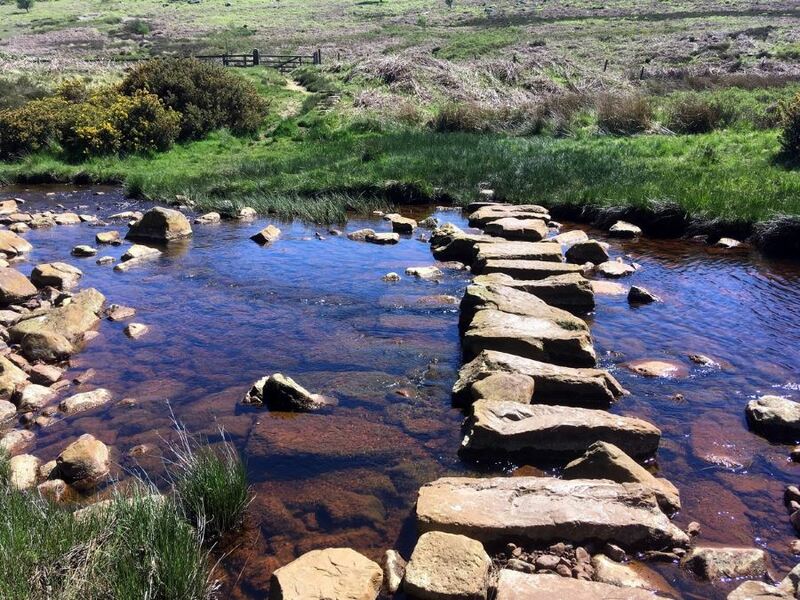 Moorland paths can be uneven, wet or slippery. Make sure to always watch your step and wear appropriate footwear. Sea cliffs are dangerous. There is both the risk of falling off or being hit by falling rocks if you’re below. Always check the tide times on coastal walks. There is a risk of moorland fire, especially during dry weather. Ticks carrying Lyme Disease are present within the park. Make sure to wear protective repellent. Be cautious of livestock and other animals. Do not remove any dirt, rocks or any other vegetation from one part of the park to another – this can increase the risk of spreading diseases.